The South Australian government is collaborating with entrepreneur Elon Musk and his company, Tesla, to establish the largest virtual power plant in the world. This will be done by equipping 50,000 homes with a 5kW solar panel system and a 13.5kWh Tesla Powerwall 2, ultimately making them an interconnected power plant network. Residents will not bear any cost for the project and it will be entirely funded by the sale of excess electricity. It is estimated that the 50,000 participating homes will generate 250 megawatts of solar energy and battery storage of 650 megawatts. Participating households could see their energy bills reduced by up to 30%. Alternative energy sources are gaining traction globally, and this is the South Australian latest effort to also incorporate it in the state, after Musk installed the world’s largest lithium ion battery in the state last year. Whilst the virtual power plant will be a godsend in emergency situations, there are plans for it to provide a source of sustainable electricity and move away form fossil fuels. A trial of the project is already being run across 1,100 public housing properties, after which systems will be installed at a further 24,000 public housing properties. 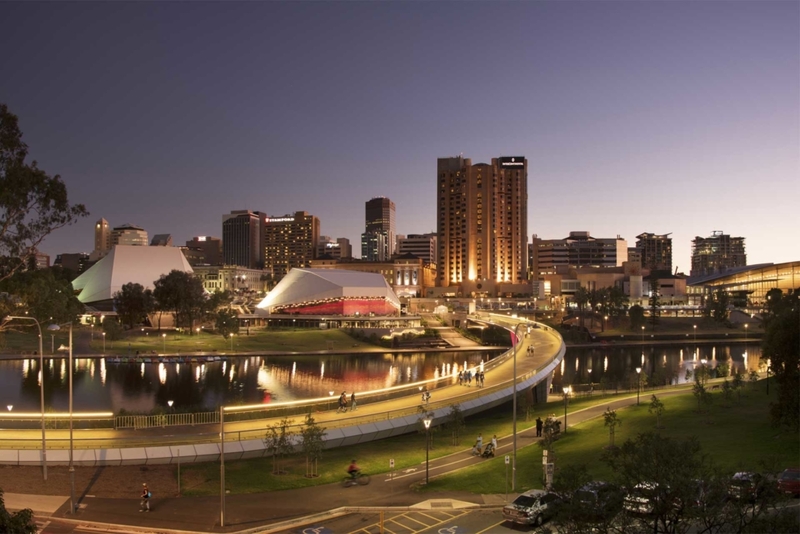 Thereafter, the project will be open to all South Australian households. If you are a South Australian resident and are interested in getting involved in the project, read more here.